I'm so glad to be back and catching up in the blogging world. I hope you all had a great week while I was gone! 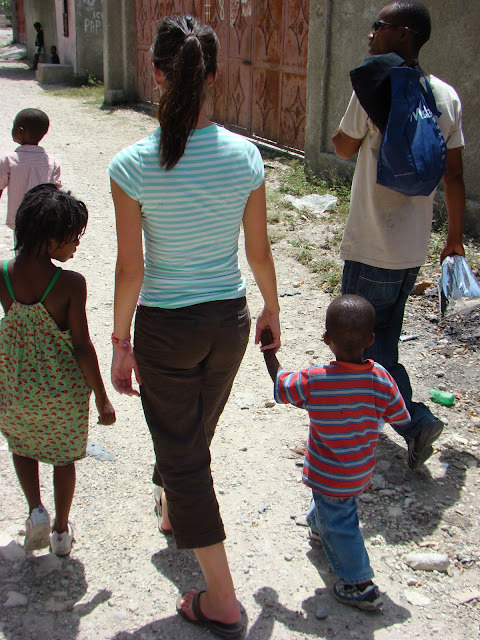 The real reason I had to take a week off from blogging was because J and I were on a mission trip last week with a team from our Church to Haiti. It was amazing! We only had electricity in the evenings and mornings for a couple of hours and definitely no Internet, so blogging was not an option. I have to admit, it was nice to be without electronics for one week and realize the world still goes on. 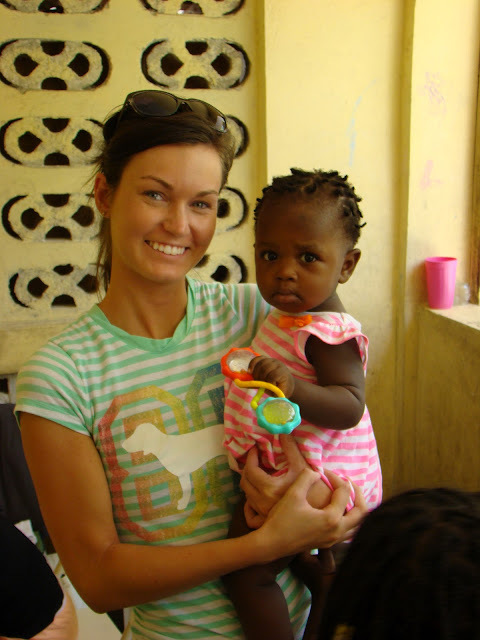 :) Words cannot express the beautiful time we spent there and Haiti will always hold a special place in my heart. Our Church has partnered with Alex's House, a local orphanage in Port Au Prince, and as of right now they have about 26 precious kids that we got to love on last week. Our main goal was to help with construction for the new orphanage which will be located in Kaliko Beach, out of the city, which is also where we stayed. Haiti is a breath-taking place for many reasons--a lot of beautiful land and beaches, but there's even more poverty and devastation. I usually don't share many personal details on my blog because I like to keep the focus on other things, but I thought I would give you a quick recap of the week! Getting ready to board the plane! Me and my Mother in Law with lots of energy before the week! And Mountains, all in one place. Loved this sweet little boy, William. His Mom is a local teacher in Haiti. This is the Mass Grave where over 300,000 Haitians were buried after the Earthquake. Definitely an emotional place to visit, but Haiti has been so blessed with an outpour of love since the tragedy. 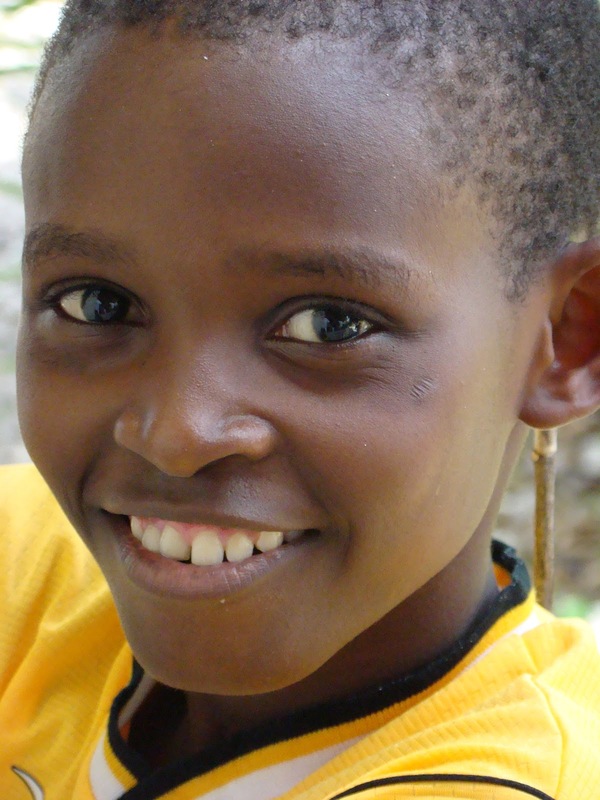 A sweet little girl, Jamie Lynn, at the current orphanage in Port Au Prince. 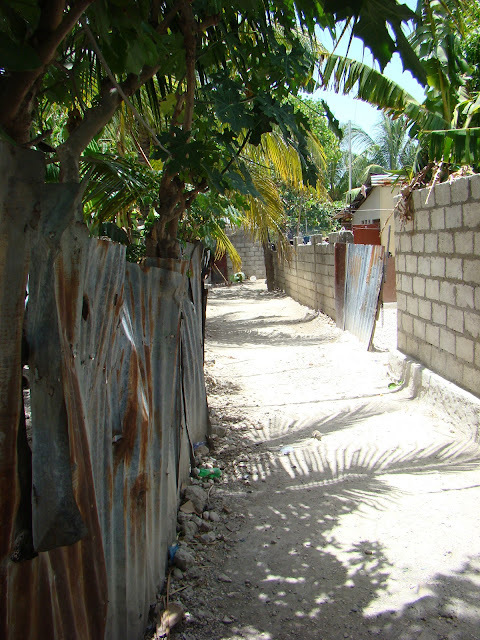 The sidewalk leading to the orphanage. At Alex's House with J, Jamie Lynn, and Ephesian. This little one, Willie, is one of the newest orphans and was extremely sick during our visit. Praying every day for him to get well quickly. The new orphanage in construction in Kaliko Beach. Out of the city and plenty of room for the kids to run and play. 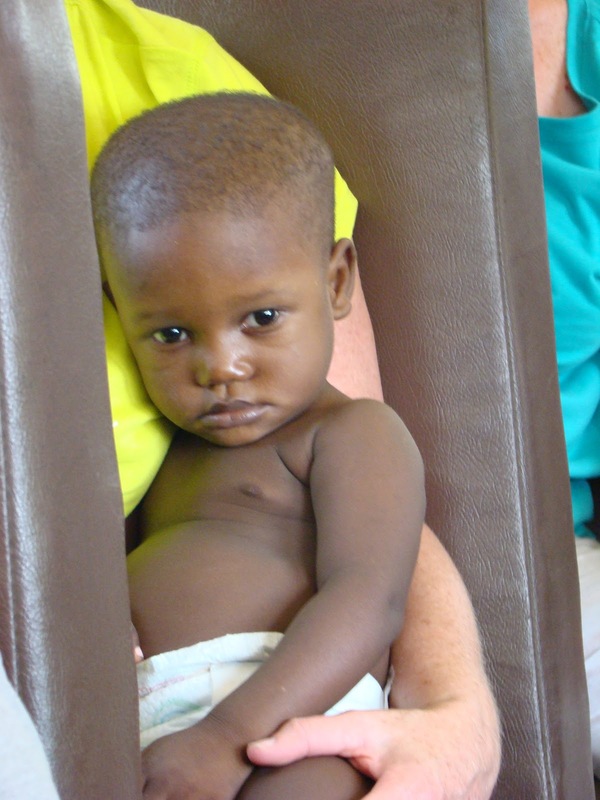 And Kinsey, a 3 year old, precious little boy who stole my heart. It was a long week and probably the hardest thing I've ever done, but totally and 100% worth it in the end. We can't wait to go back next year! You and J look REALLY GOOD with those babies!!! I sure wish you could have brought one home for me to love on!!! Glad y'all had a good trip! Wow, what an incredible trip! Thanks for sharing! This is really inspiring and looked like an amazing trip! Meg, I bet the orphants were so thrilled to have such a pretty lady they can hug and look at. That is truly a great mission, helping them out with construction and beeing there for them. I wish more would do those steps to contribute to a better world. God bless you! I found your blog via a super cute outfit that had been pinned on Pinterest. I've spent the last hour going through your blog and I just love all of your outfits. And then I realize you must be from Charleston, which is probably my favorite place in the world to visit. And then I got to this post and now I really love you - I am headed to Haiti on a missions trip on March 23rd. Love your blog!! Blessings!